For whom having questions like “what are the number of internet users in the Arab world”, “Who is the biggest online market in the MENA region?”, I tried to find answers. I collected the following information from the Internet World Stats website. 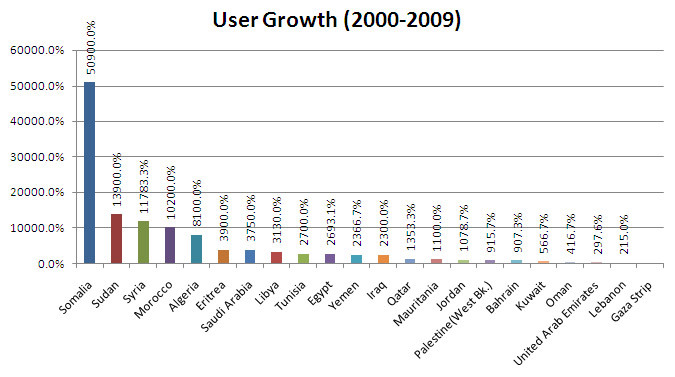 Egypt’s Internet users are the highest number with 12,568,900 users which is 18.7% of the total Arab Internet users, followed by Morocco and Saudi Arabia. 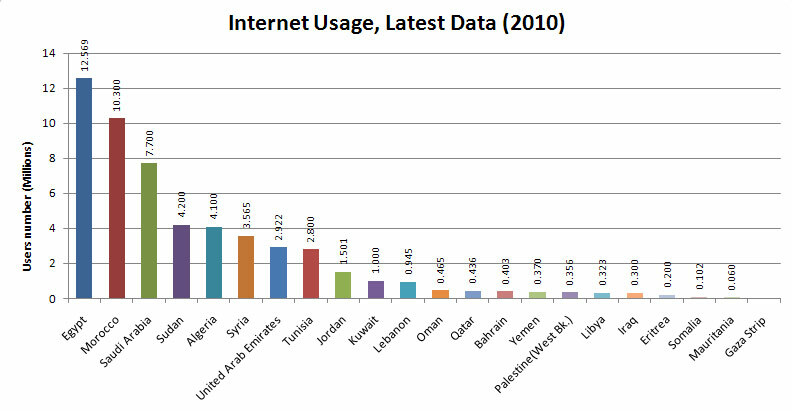 Still wondering how much these numbers are accurate, but it may give an overview of the situation in our Arab world. dear samer there is a little mistake in the title it is development and not developEment. Thanks a lot Eli, I just fixed it.